Listen up manly men, this is some whiskey science right here. It’s been proven that large round ice last longer. 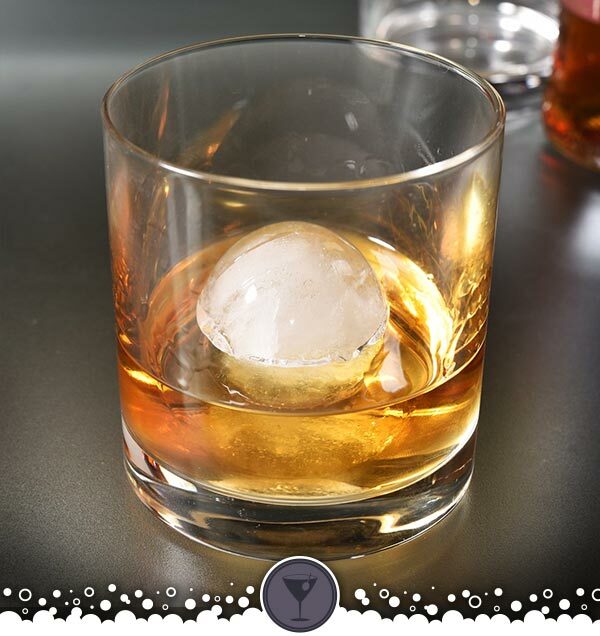 Chillz Classic ice tray makes 4 giant sphere shaped ice balls that are slower melting than traditional ice cubes. Which means less water in your booze. This is a good thing. No one wants warm watery whiskey.